Ongoing content creation is important to cover more keywords and help to attract links. You could just jump on your blog and start writing but its much better to have a strategy to ensure you are using your time and resources effectively. 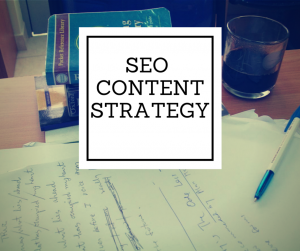 In this post I’m going to lay out an SEO Content Strategy (a content strategy with a specific focus on Search Engine Optimisation) which I think works pretty well for small businesses with low budgets. 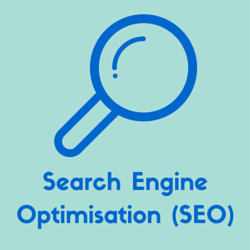 There are many other non-SEO objectives such as building your email list, engaging with your customers and building your brand, but the three above are the main ones for Search Engine Optimisation (SEO). If you can create content which meets all three of those objectives at once, that is ideal. However, that’s generally very difficult to pull off. Its much more effective to have each piece of content focused on achieving just one of the objectives. In case you’re wondering how you’re going to create all this content on top of everything else you already have to do in your business, read this guide on how to get content done. This is typically your home page and product and services pages. Each product or service should have its own page and should be optimised for the main keywords associated with that product or service. In general this means content that is interesting and useful to your linking audience (those with the ability and motivation to link to you). Before you set out to actually create this content you need to have a clear idea of how you are going to attract or build links to it. Read our guide on broken link building to get an idea of two of the ways we do it. 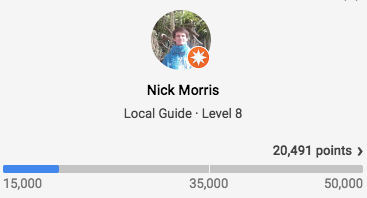 You can also review our article on why people link so you know what motivations you need to tap into in order to get those links coming your way. The objective here is to cover keywords and topics that are more loosely related to the products and services you offer. There’s many things you can write about here which I think sometimes overwhelms people and causes them to get off track. That’s why we advocate utilising the Q&A content strategy where the objective is to answer every question your potential customers could ask. Once you’ve covered off most of your Q&A articles, or got them in the works, you can supplement them with other types of articles such as interviews, group interviews, resource lists, how to articles, news articles, opinion pieces, commentary, funny / entertaining pieces and more. 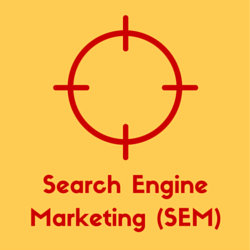 Content is the backbone of modern white hat SEO. Content can be expensive and time consuming to create, so don’t start writing/creating until you have a solid strategy to ensure your time and resources are being utilised effectively. Create each piece of content with just one SEO content objective in mind to make it easier to successfully achieve that objective.